Discover healthy, low fat and tasty alternatives to all of your favorite recipes. Every recipe is quick and easy to prepare and packed with nutritious ingredients to help you burn fat. 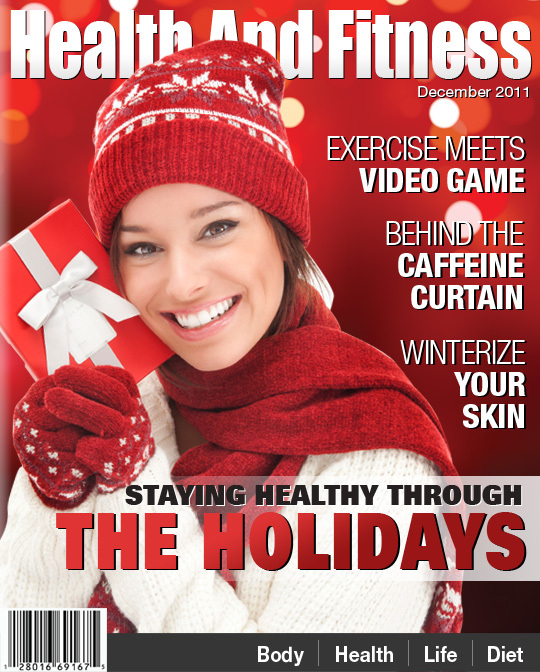 Here's my gift to you to help you eat right and burn fat without sacrificing flavor. 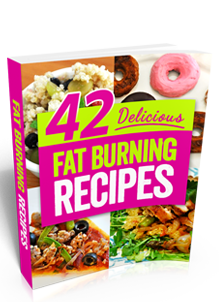 Get instant access to the 42 Delicious Fat Burning Recipe Book just by entering your email in the box below. Enter your email address in the box for instant access! © 2009-2010 Empire Systems, Inc. The content and information on this site is not intended to diagnose, cure, treat or prevent disease. Please consult your physician prior to starting any exercise or diet program.